In Nineteen Forty Five-is seventy three today! Spells the principles of humanity, unity, and world peace. Humanity from the scourge of war and wrath of destruction! Organization and out of seven marks we scored three was mine! 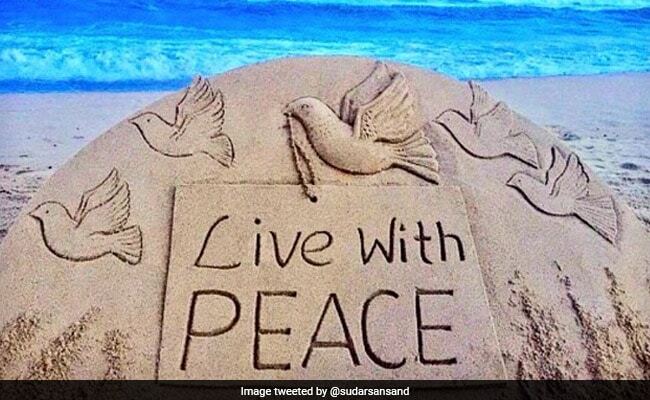 To keep the world and humanity in peace quite tall! As member states to keep the world united and peaceful! For eternity with HIS grace for the welfare of future! SEPTEMBER 16th- QUEEN OF MUSIC BIRTH DAY! Graces and ennobles with soul stirring songs of the great! 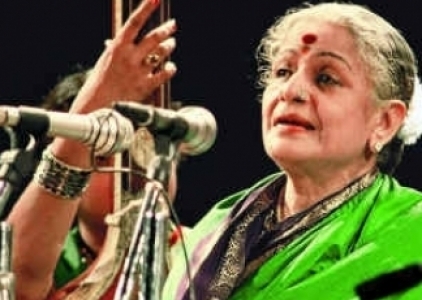 Ennobled the society through her Divine voice and music! “Oh, world cultivate peace” of revered Kanchi Acharya! Had a stint in the cine field wth her films immortal! So great of Bharatha Rathnas the Queen of Carnatic Music! ENVIUS THOUGHTS crosses 1,07,000 views. I am glad to share with you that with the 98th view at 14.15 hours yesterday viz Sunday the 17th September 2017, total views of ENVIUS THOUGHTS crossed ONE LAKH AND SEVEN THOUSAND (1,07000) from more than 210 countries around the world on the 912th day and 978th post, thanks to your support and encouragement. Kindly continue. Thanks aplenty. Kindly click the second link, select my article on BHarathiyar- my tribute to him on his entering the heaven on 11th September in 1921. Kindly make your remarks in the space provided beneath the article for the benefit of other readers. Thanks. Naturally UNITED THEY STAND DIVIDED THEY FALL- Nations! Theme: “International Year of PULSES” to be adopted wise! D. Productivity and Environmental Sustainability! 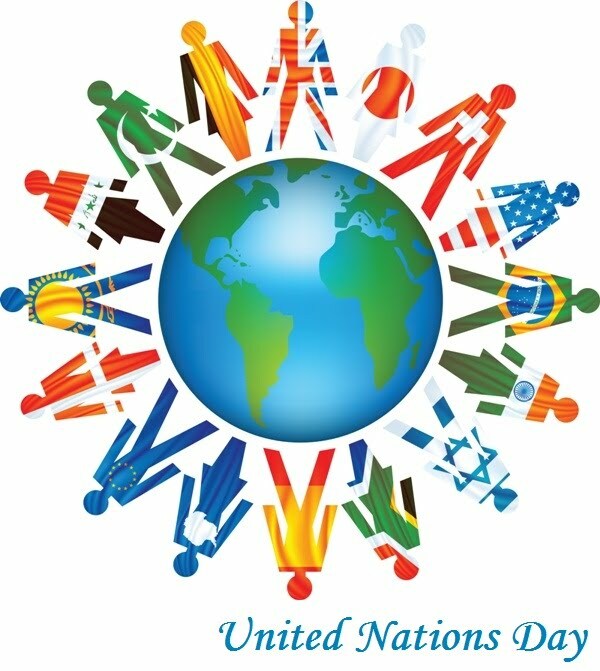 “International Day of UN Peacekeepers” is tomorrow-29/5. Yearn for peace-not available in market place great pity! 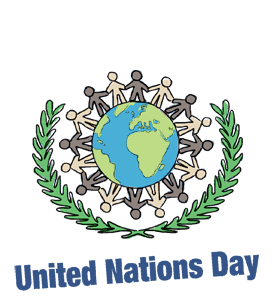 Tomorrow – International Day of UN peace keepers! 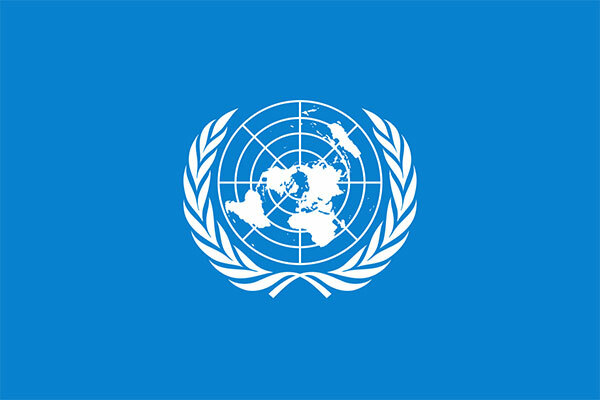 The cause of peace in many countries under the UN flag! Their enthusiasm sure to fly high as the UN flag! A contingent of Nepalese Peace keepers. A day may come much sooner when this nectar becomes dearth! On the need to conserve the basic sources for wellness. This year’s theme “Water and Jobs” is quite significant! And sure the global economy too for that matter! All other sources of water –forests, lakes, tanks and trees!